You know that driving under the influence is a bad idea, but maybe you did it anyway. Now, what? Drivers wonder what their car insurance quotes will look like after a DUI in Ontario. Unfortunately, there’s no set standard, just a host of possibilities. What happens depends on your insurance company, your driving history, and your insurance company’s policies. Ontario has some of the most stringent drinking and driving laws in all of North America. Not only are penalties harsh at the time of the offence, the consequences remain long after the original incident. Car insurance may not be available through regular sources, as well as being extremely expensive through specialty providers. 2 What Happens to My Insurance Status After a DUI? 3 What Happens to My Driving Status After a DUI Conviction? 7 No One Will Insure Me After My DUI. What Do I Do? 8 How Can I Reduce the Cost of High Risk Insurance? 9 Are There Other Ways to Lower My Premiums? The punishments laid out for impaired driving are clear and equally extensive. What Happens to My Insurance Status After a DUI? Drivers with DUI convictions place among the highest risk categories for auto insurance. In Ontario, each insurer proposes operating rules which they present to the Financial Services Commission of Ontario for approval. Once those rules receive FSCO approval, they become the guidelines for that company to follow, without fail, until revised rules receive approval. Insurers include the profile of drivers they wish to exclude from insuring. For example, one company may refuse coverage to drivers with three major speeding tickets, while another company may tolerate four or five. DUI convicted drivers are not preferred clients in the regular insurance market, and therefore most companies will cancel insurance for existing clients receiving convictions. A current insurer must inform the driver in writing about the decision to cancel and why. This must agree with the currently approved rules for the company. A similar standard applies to other insurance companies who refuse to insure a DUI convicted driver. Again, there’s not much discretionary room. A driver either meets or exceeds a company’s rules. They are approved or rejected based on those rules. 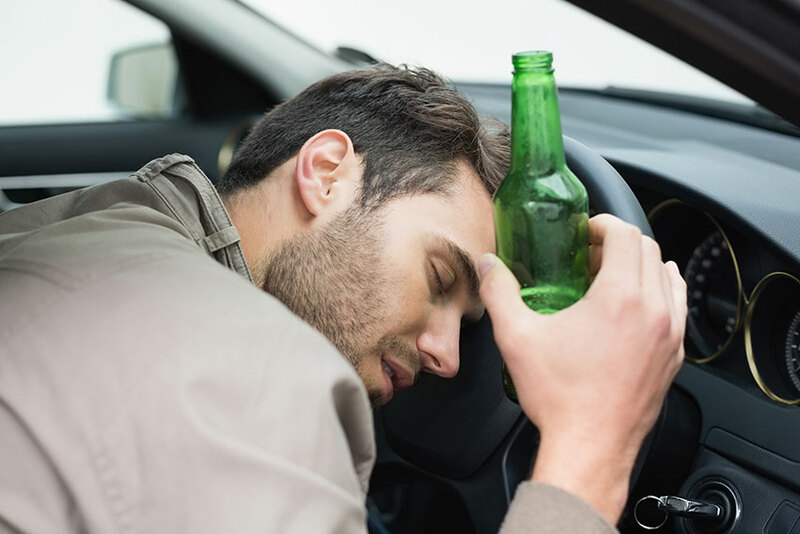 What Happens to My Driving Status After a DUI Conviction? you’ll already suffer mandatory suspensions, fines and training programs before your case goes to court. Consequences after conviction depend greatly on the occurrence. A first offence carries fewer and smaller punishments than a third or greater offence. License suspensions of longer duration up to a lifetime ban may occur. Conditions such as ignition interlocks may be required for licence reinstatement. Judges determine the fines you receive and minimum jail sentence for a third offence reaches four months. In the best-case scenario for car insurance rates after a DUI, you will see a modest premium increase. This is increasingly unlikely. Your insurance company is not automatically informed when you receive a DUI conviction. However, if you fail to inform them of the conviction and continue to drive, you may not be covered in the event of an accident. When it emerges that you have a conviction, the company is within their rights to void your policy. Most likely, you’ll see a steep insurance increase. Drivers with drunk driving convictions are statistically very likely to be repeat offenders within the next 10 years, and insurance companies are very aware of this. Most have internal rules that they must follow under their charter to sell insurance in Ontario. If your conviction exceeds the company’s guidelines, approved by the FSCO, they have no choice but to deny you coverage. If your driving record isn’t sparkling clean, you could be dropped from your insurance company. Once you’re dropped, you will find it hard to get insurance anywhere else because of your status as a high risk driver. There are companies that specialize in insuring people with a poor driving history, but these companies charge much more than other carriers. Any insurance company can deny you coverage, but the insurance industry as a whole is obligated to offer you a policy as long as you remain legally entitled to drive. No One Will Insure Me After My DUI. What Do I Do? 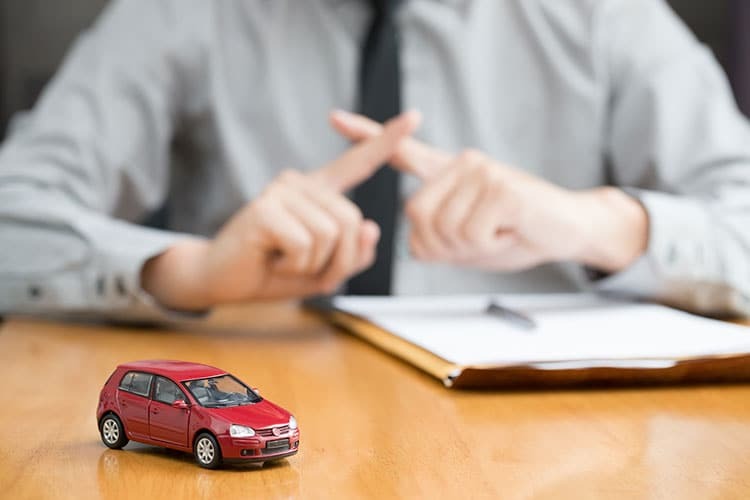 While individual companies operating in the conventional auto insurance market can deny a driver coverage, the insurance industry as a group must offer at least minimum mandatory policies to any motorist legally entitled to drive. The way they accomplish this is through the Facility Association, an industry body tasked with serving the residual auto insurance market, those drivers who can’t obtain auto insurance through conventional insurers. All auto insurance providers operating in competitive markets in Canada must belong to the Facility Association, which is a non-profit organization. The FA doesn’t underwrite policies itself. Instead, it acts as a go-between with drivers and insurers, providing non-standard policy solutions. The FA does not operate in the provinces of Quebec, Manitoba, Saskatchewan or British Columbia, each of which has a public auto insurance program. These provinces have their own solutions for serving the residual market. All remaining provinces and territories use the FA for high-risk drivers. Insurance policies arranged through the Facility Association aren’t cheap. Drivers with DUI convictions are some of the most likely offenders to repeat, according to industry statistics. Risk factors add up to expensive insurance as well as difficult to obtain policies. The only remedy is time. While traffic convictions typically stay on a driver’s record for three years and accidents six years, the effects of a DUI conviction may last as many as ten years. How Can I Reduce the Cost of High Risk Insurance? Time and clean driving is the only way to rehabilitate a high risk driver’s record. Though subsequent tickets, accidents and claims may have nothing to do with the original DUI, these slow the rate of improving insurance premiums. Every year a driver remains free of traffic violations and insurance claims results in lowered rates. Are There Other Ways to Lower My Premiums? Yes, there are. As well as clean driving, the following strategies may result in lower premiums. Keep insurance payments up to date. Non-payment of premiums is another way drivers earn high risk designations. Making payments on time prevents other risks to coverage. Increasing deductible amounts on policy coverage. Collision and comprehensive coverage are subject to deductible amounts. When you choose a higher deductible, meaning you will pay a greater share if an incident occurs, your premiums drop. Remove occasional drivers from your policy, particularly those with tickets or accidents on their record. Choose an older vehicle and remove collision and comprehensive coverage altogether. If an incident occurs, it’s easier to write off and replace rather than make an insurance claim. Since high risk insurance may exceed $10,000 annually, paying less for a vehicle makes sense all around. That vehicle should also have a low cost to insure, such as a four door sedan or minivan. Check with the Insurance Bureau of Canada’s How Cars Measure Up page to locate suitable models. Reduce the mileage put on your car by using public transit, working from home or other strategy. The fewer kilometers you put on a vehicle, the better chance you have to cut costs of your car’s insurance. Check frequently with private insurance companies who specialize in high risk driver situations. Even if they will not insure you immediately after your DUI suspension lifts, eventually you will qualify with them, and their rates could be cheaper than the coverage arranged through the Facility Association. Comparison shopping is always a sound strategy for car insurance consumers. After a DUI, searching the market aggressively gives the best chances for returning as quickly as possible to cheap insurance rates. Try Ratelab’s car insurance calculator to scan over 40 insurance companies. In less than 10 minutes you’ll know which companies offer policies, as well as estimates on cost. Enter your postal code at the top of the page to start the search for savings today. Can I Register a Car Without Insurance in Ontario? Does Car Insurance Drop After Marriage?